One of the first ways beginning bloggers can monetize their blogs is through affiliate marketing. 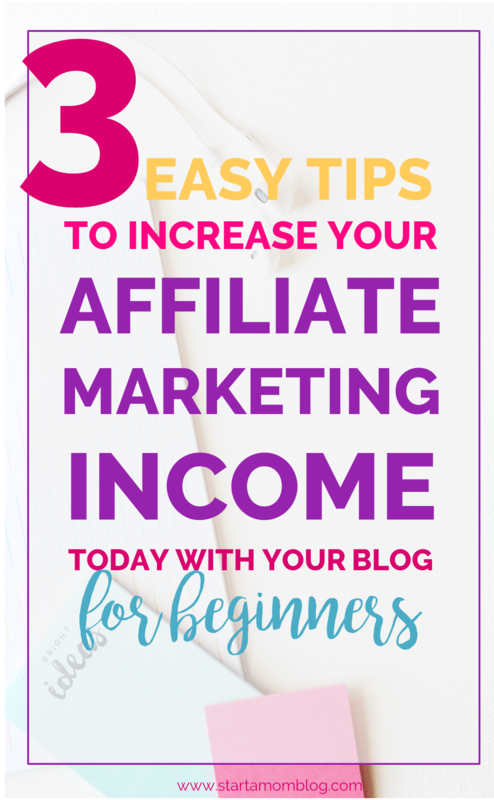 Below I share three amazing tips with examples and additional resources how you can use affiliate marketing to make money with your blog, even if it’s small. These techniques have worked for many new and established bloggers. At the end of the post, I’ll also share the best affiliate marketing programs for beginners and advanced entrepreneurs. Tip #1: Make a collage pin and roundup post. A collage post is a post that features 5-10 products from Amazon (or another affiliate program) that solve a central problem. And the collage pin that you create with it is super shareable on Pinterest. Since you are not allowed to take screenshots of the images from Amazon, you’ll have to be creative! Because you’re reviewing a few products, hopefully you’ve purchased them to give an honest review. So you can take real pictures of the items and add those images to your pin image. If you use other affiliate programs, like Nordstrom or Target for example, reach out to them to confirm you can use images from their site. Advice: Don’t just throw a few things together, take the time to think through the items. Will the combination help your reader? Have you used the items yourself? Can you write an honest and complete review? Do they all help solve a problem for your reader? Have you included low and high priced items? Tip #2: Write a comparative post. If you know your audience may like multiple items but they find it hard to choose between them, why not make it easier for them to do so? For example, I know my audience loves blogging tips and tricks. 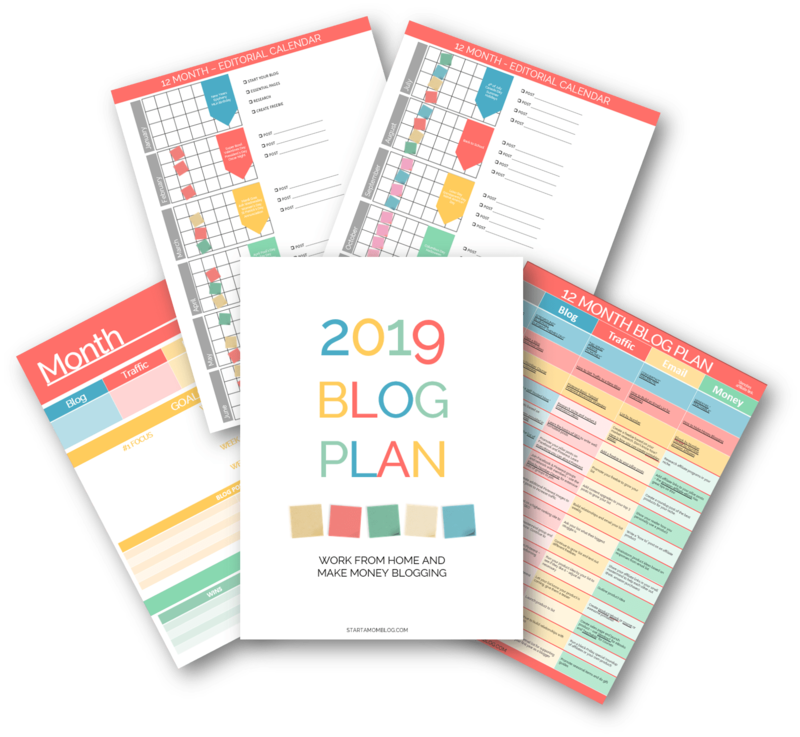 So I’ve created a post comparing the top 4 blogging ebooks for them or this indepth review of the best baby activity centers and exersaucers. I’ve listed the necessary information they would need to make a good comparison between the products. I own each one of those ebooks that I’m an affiliate for and can write an honest review on them. If you help make the purchasing decision easier for your reader, your conversions will increase. Always focus on solving a problem for your audience, and they will love you for it! Tip #3: Paint a picture for your reader! Megan, a fellow mommy blogger, wrote up a fantastic post and added a few affiliate links in it. This drove more than $22 to her bank account within her first week of blogging! Why was she so successful? It’s because she showcased the item in her home and in her post. She didn’t just slap a few affiliate links in her post, she actually told a whole story. She sold the item so well and allowed her reader to ‘see’ the item in their home too. How can you display the benefits of the product you are an affiliate for? How can you make your reader see themselves using that item too? Once you get your reader to imagine that item in their home, then your conversions will skyrocket! You really do not need hundreds of thousands of page views to make money with affiliate marketing. It’s all about your techniques. As you know, this mommy blogger makes over $1,000 each month through Amazon’s affiliate program. And in my income reports, you can see that I make half of my income (about $3,000) from affiliate marketing too. And I don’t even have over 50K page views per month. Update 2019: I now make about $13,000+ per month through affiliates alone with less than 90K page views per month. So no, you don’t need thousands of page views. You can do this even if your blog is small. That can’t be further from the truth. There are a ton of affiliate programs that can benefit your readers. If you know of a product or service your readers love, why not Google the “product name + affiliate” to see if they have a program you can sign up for? Focus on your reader and solve a problem for them. Then find the right program or product and sign up for their affiliate program. Amazon is one of the first stops you can explore! Bullet Journaling: This post on bullet journaling has made me over $320 in affiliate commissions through Amazon. Kids Play Mats: This post from MamaInstincts has made her thousands per month. LuLaRoe: This post on LuLaRoe from This Outnumbered Mama has made her over $1,000 in one month! Above are three completely different niches and topics that are all bringing in hundreds of dollars through affiliate marketing. Affiliate marketing is one way you can make money with Amazon, another is actually selling products on Amazon through their FBA program. Remember, even a small investment in your blog will pay off over and over again if you use it right!! The Amazon Affiliates course and ebook – this meaty ebook is filled with super actionable advice on how to increase your affiliate income through Amazon. 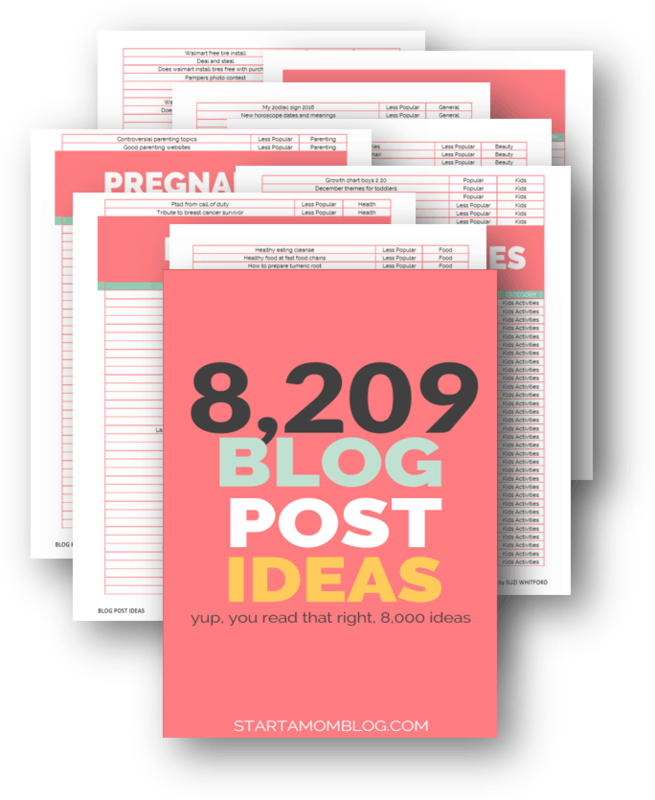 Corrine went from $36 in Nov 2015 to $996 in Nov 2016 after implementing the strategies in this ebook. See the proof here. The Making Sense of Affiliate Marketing course – this course covers all the secrets to how Michelle makes more money in one month with affiliate marketing than most people make all year! Oh wow! Five short years ago she was making $672 per month with her blog, now she hits over $100K every month. If there is one person that can help you with increasing your affiliate marketing conversions, Michelle is the one!  And as a bonus, she has included a great Pinterest section in her course to help you drive more traffic to your affiliate posts. And the best part? Once you enroll in the course you have access to Michelle’s private course Facebook group. This is one of the most valuable parts! Because in the group you can ask Michelle directly for help on anything you are struggling with. And you can also learn from others who are also going through the course. The knowledge shared is invaluable. And invest in one of the affiliate marketing programs for beginners above, you’ll be happy you did! Let me know in the comments, what’s your favorite beginners affiliate marketing program? Suzie, as a non US-citizens I am a bit scared to promote Amazon and lose money because I am not doing it right. Is the Easy Azon plugin the answer? Amanda, just saw this! It looks like it could be a great help with the automatic link localizer. Try it out for a month and monitor your progress. You can also reach out directly to Amazon to make sure you’re allowed to use it, etc. Thanks for the suggestion! Such a good article! Bookmarked it to come back to later 🙂 definitely going to be trying the collage pin idea! Thanks for sharing!